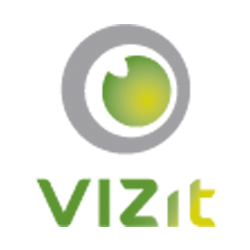 Where is Vizit Installed in SharePoint? Once Vizit is installed in SharePoint, there are a number of features that can be activated or deactivated, at various levels of the SharePoint farm. There are also certain locations in memory where Vizit places files. You can find attached to this article two charts that illustrate these.